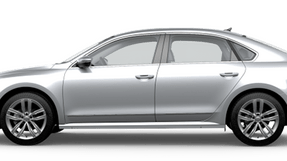 Looking to trade in your vehicle? Use our tool to calculate the value of your vehicle now! 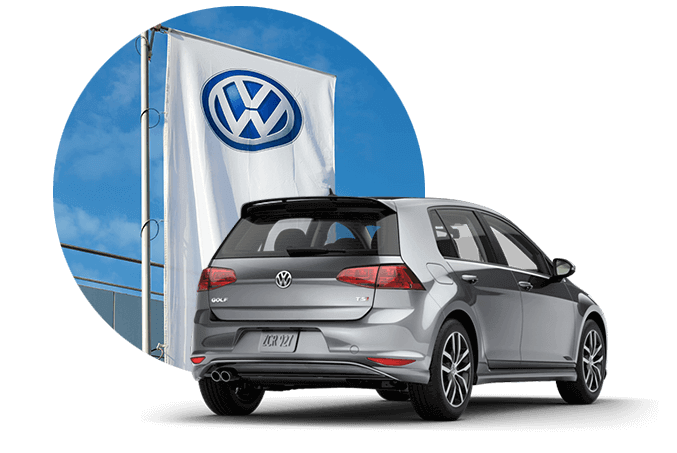 I would like to express my appreciation for the excellent customer service which I received from Village Volkswagen. 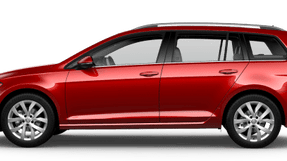 On 04/23/2019 I dropped my 2012 VW GTI for it's 80,000 service. I was told that my car would be ready around noon which was no problem for me. My car was completely serviced, washed and ready for pick up at 9:30am. Thank you Charolene Smith. YOU ROCK ... !!!!! I would also like to thank Jacob Widener, Jenna Whitehead and the service tech for their excellent service. I've received nothing but 5***** (star) service from Village Volkswagen. "Keep up the good work guys".... Ooops!!! And gals (smile).. 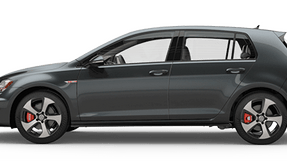 Discover all the newest models from Volkswagen right here at our family-owned, state-of-the-art dealership in Chattanooga, TN. Our friendly experts are here to answer any questions you might have and help you have a great visit. 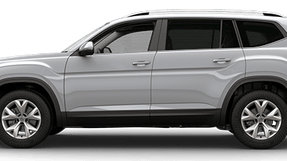 Whether you’re looking for a quality pre-owned vehicle or a brand-new Volkswagen SUV, you’ll find a huge selection at Village Volkswagen of Chattanooga. Every model has been hand-picked for our showroom and has passed a rigorous multi-point inspection. 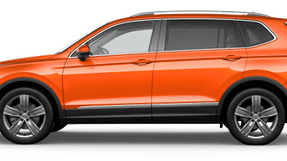 Be sure to ask about our great financing options and monthly lease specials.